54 grams of carbohydrates, crude fiber 7.8 grams, 4.9 grams of ash, 124 mg of calcium, phosphorus 415 mg, iron 25.3 mg, vitamin B1 0.07 mg, vitamin B2 1.13 mg, niacin 18.9 mg. 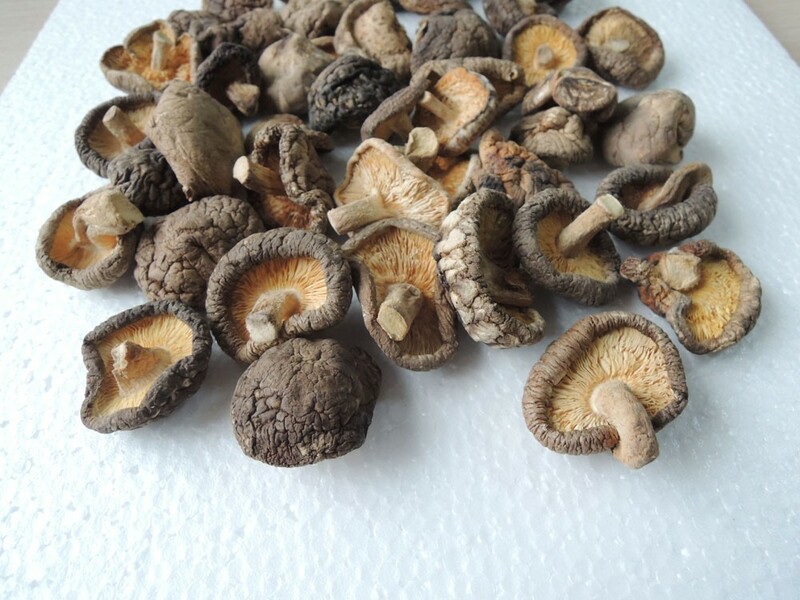 In addition to water content 85-90%, fresh mushroom contained 19.9% crude protein, 4% crude fat, 67% soluble nitrogen free material, 7% crude fiber and 3% ash. 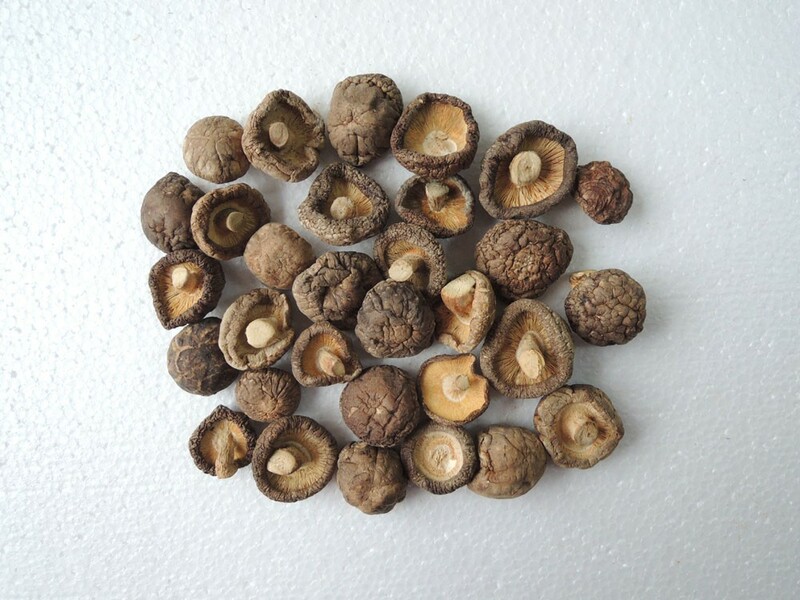 Letinous edodes also contains more than 30 kinds of enzymes and 18 kinds of amino acids. There are 8 kinds of amino acids necessary for human body, letinous edodes contains 7 kinds, so letinous edodes has become the first choice to correct human enzyme deficiency and supplement amino acids. 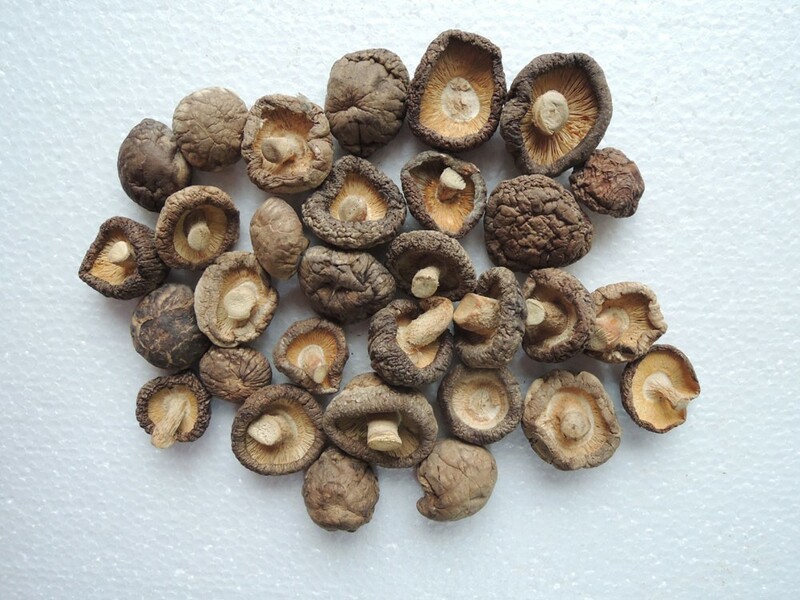 red flower shiitake mushroom, smooth surface shiitake mushroom, etc. Store in sealed bags in which ambient is clean, dry, ventilate. 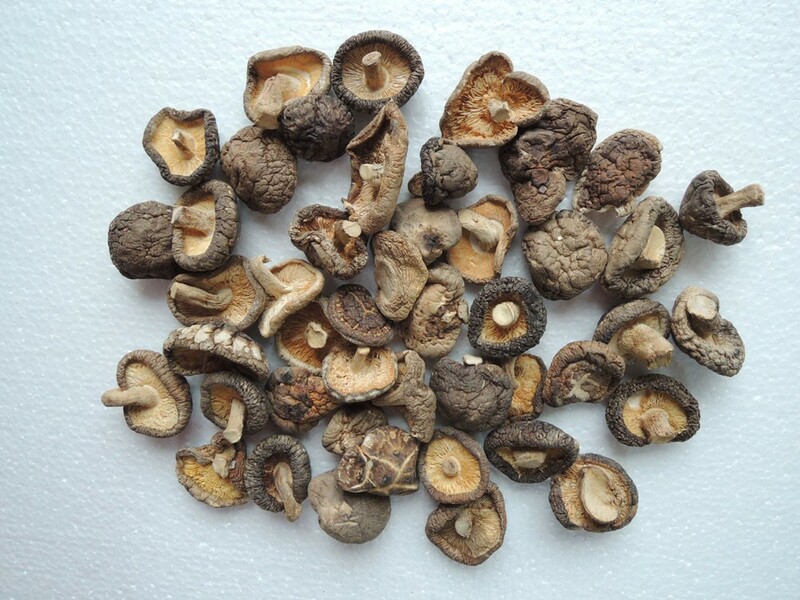 Looking for ideal Dried Mushroom Cut Manufacturer & supplier ? We have a wide selection at great prices to help you get creative. All the Mushroom Cut Root are quality guaranteed. 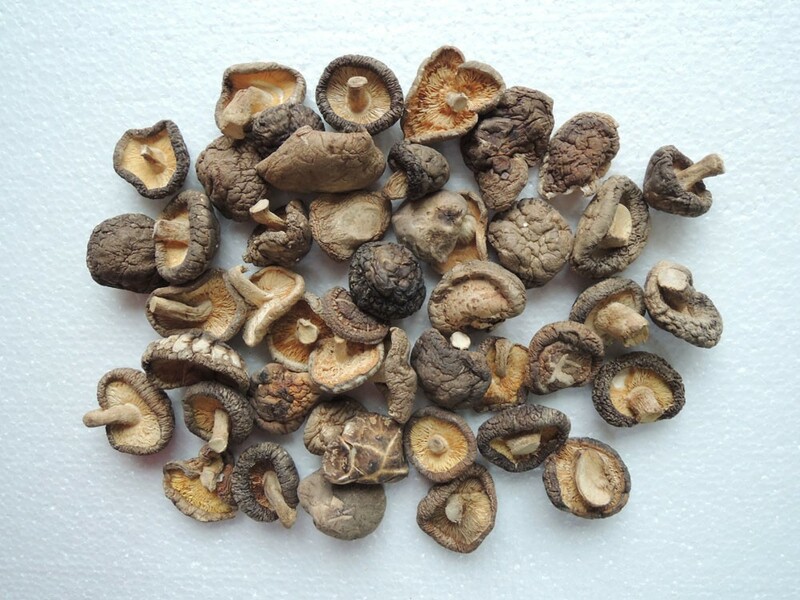 We are China Origin Factory of Dried Mushroom Cut. If you have any question, please feel free to contact us.